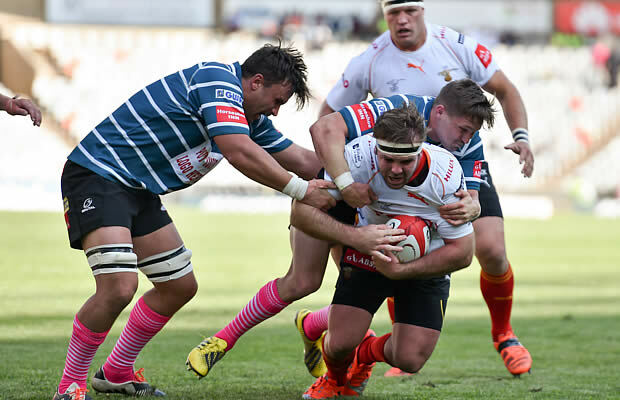 offs alive by beating Griquas 44-24 in Bloemfontein on Saturday. would score on the day. 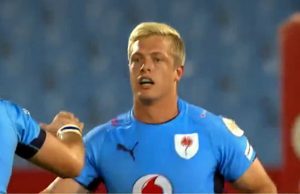 Nel scored after scrumhalf Tian Meyer created space out wide. finishing by wing Sergeal Petersen. 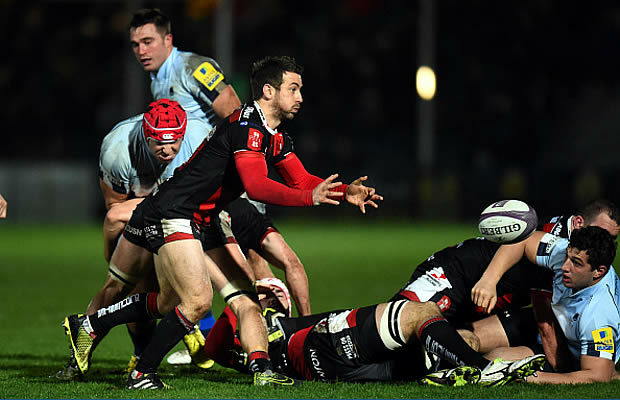 another splendid afternoon behind the rucks with a try of his own. Meyer also dived over to restore some hope. 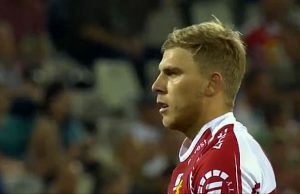 of late lapse in concentration when he scored a stunning try in the 76th minute. 2 Jacques du Toit, 1 BG Uys. 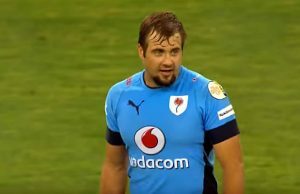 Freddy Ngoza, 20 Zee Mkhabela, 21 Tertius Kruger, 22 Sias Ebersohn. Kotze, 2 Abraham le Roux, 1 Steph Roberts. Rensburg, 19 Wendal Wehr, 20 Dylon Frylink, 21 Gouws Prinsloo, 22 Ntabeni Dukisa.